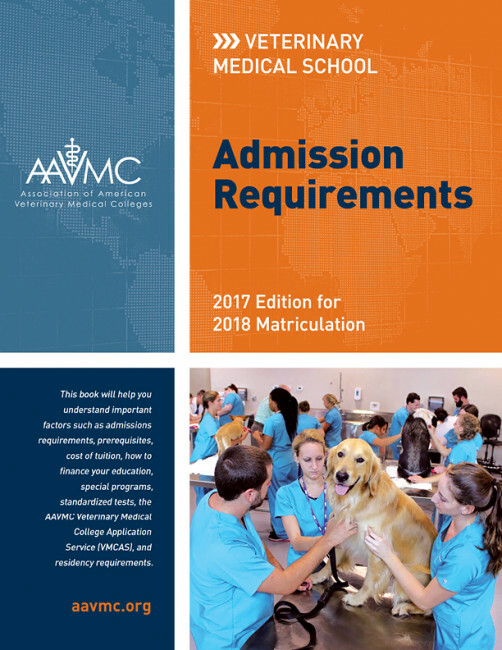 The AAVMC coordinates the national and international affairs of all 30 veterinary medical colleges in the United States and 5 in Canada, 9 departments of veterinary science, 8 departments of comparative medicine, 13 accredited colleges of veterinary medicine overseas, and 3 affiliate members. The AAVMC fosters the teaching, research, and service activities of its members, both nationally and internationally. The mission of the AAVMC is to improve the quality of life for people and animals by advancing veterinary medical education, improving animal health and welfare, strengthening biomedical research, promoting food safety and food security, and enhancing environmental quality.